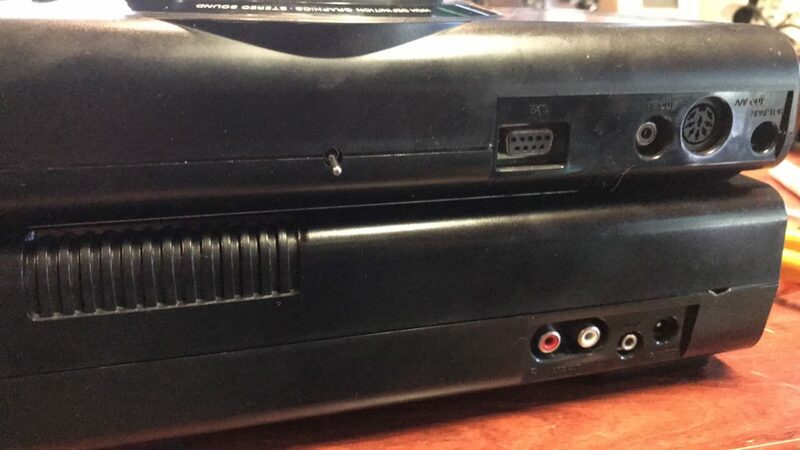 Modding a PAL SEGA Mega Drive for 60hz is quite straightforward, you can simply watch my video here for VA5 and VA6 revisoins. ..however, if you’ve got a VA4 revision you’ll need to wire things up a little differently. You only need three wires. 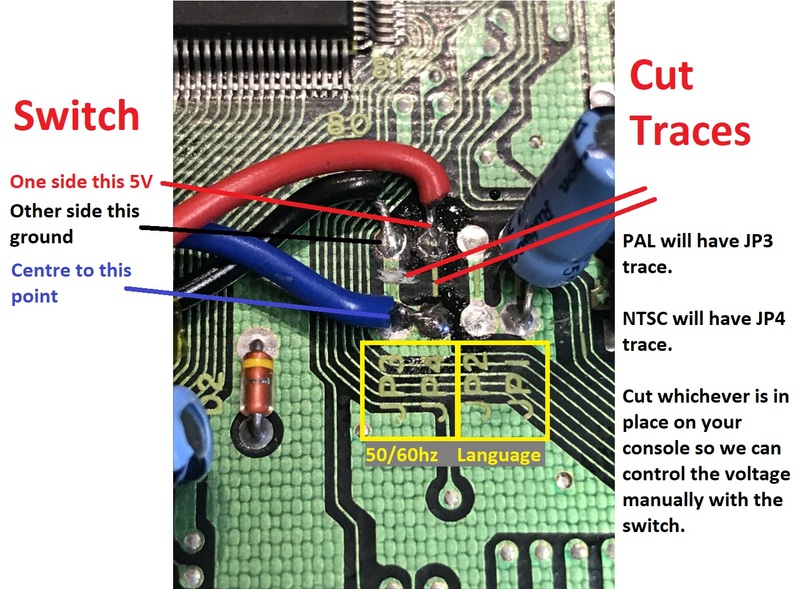 Remember to cut the trace as shown below first! 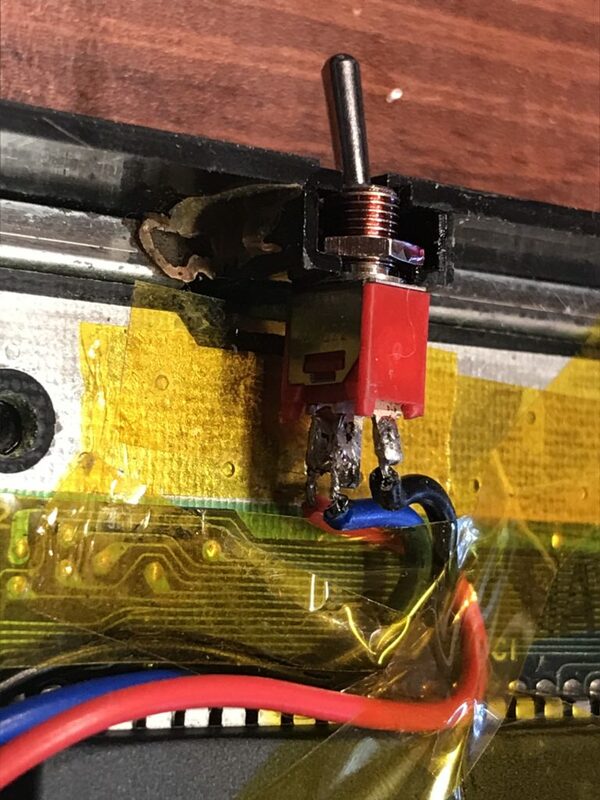 The Red wire is 5V connected to one side of the switch and to the pad shown. The Black wire is ground which is connected to the far side of the switch and connected to the ground pad shown. The Blue wire is the trigger wire which is wired to the middle of the switch and connected to the pad as shown. The switch then gets mounded into the factory hole in the rear of the case. I tighten the nut to hold it in place, then drop a few drips of lock tight on the whole area. Alternatively, you could incorporate these solder points into a switchless mod.